DDE Outdoor Furniture has been bringing outdoor furniture unique to the hospitality industry exclusively for many years. 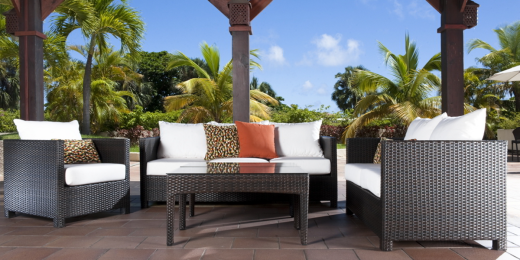 We have been providing outdoor furniture solutions for many Hotel, Timeshare, Multi - Family, Major brands as well as Independent resorts that demand quality and design attention. We make sure that only the best materials from powder coatings to sling material to fabric and foams are used in maufacturing for the hospitality industry. We are dedicated to providing excellent customer service for our customers. DDE Outdoor Furniture. "If you need more space...go outside."